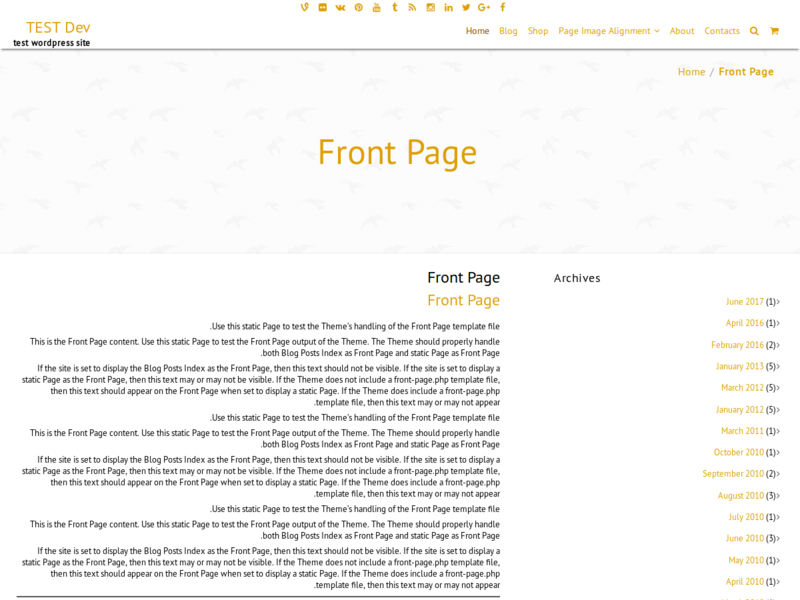 Hi, is there any option to change text direction only on one page in my web site? I need to add one page in language which is written from right to left, but all the other pages should be written from left to right. I appreciate your respond and help. Thank you.